and it was really enjoyable the whole timee! danced along with us to Kimi no Na ha Kibou. 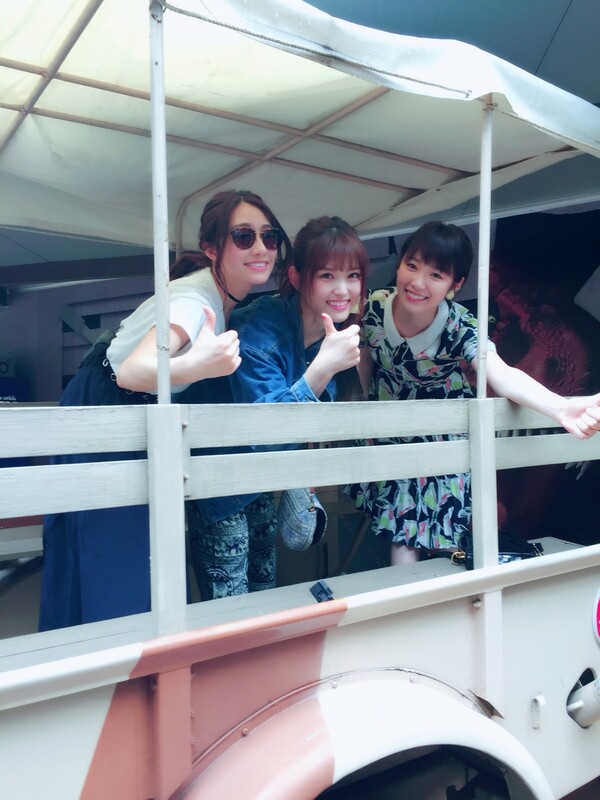 and genuinely knows about Nogizaka46! and the quality was imprssive! Anime is amazing even overseass! On the return trip, I watched The Ancient Magus’ Bride! I get to calmly watch anime, it was the best time! It was a fun tripp! And, CanCam January edition is on sale! The extra edition is the popular magic selfie light! 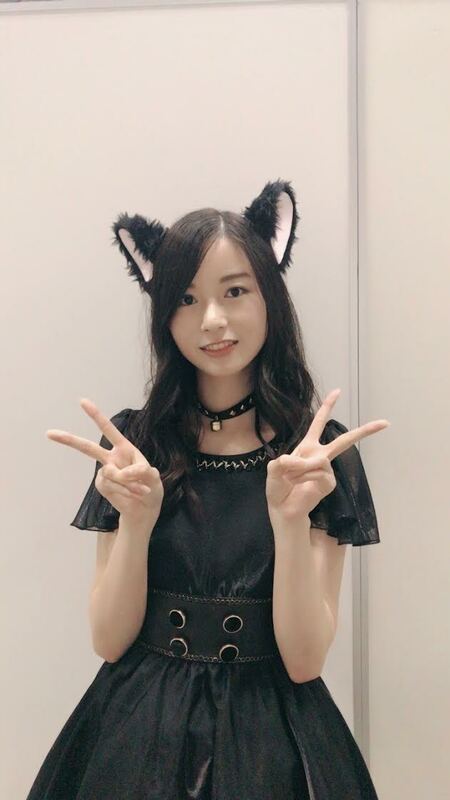 This time, it’s a neko-chan typee! 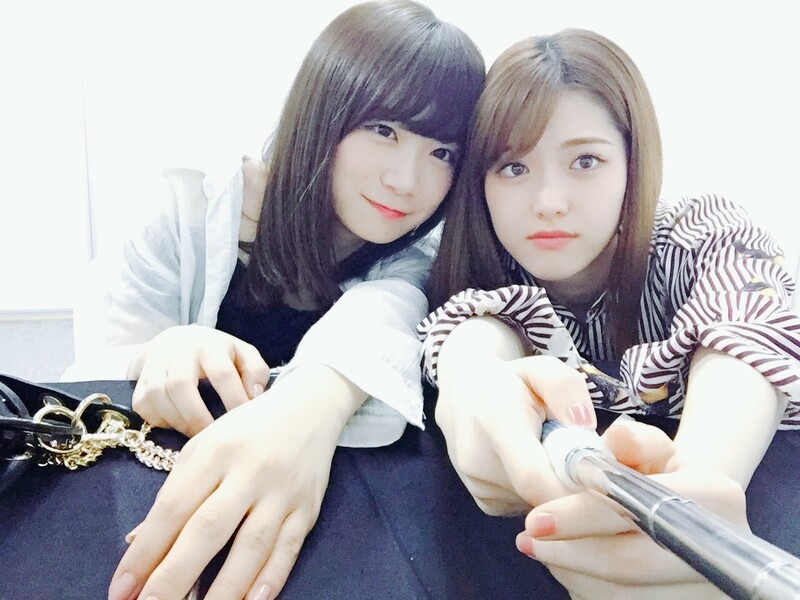 Miyamoto Mayu-chan and Nakajō Ayami-chann! 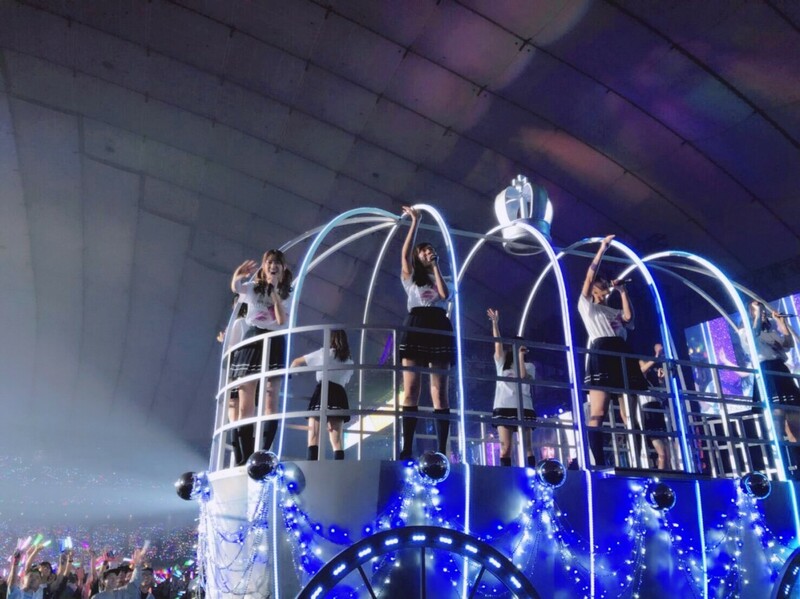 In this episode of Shirabe, it is time to find out who is the dirtiest idol in AKB! Starting with 5th place down to 1st, it just gets more and more disgusting. Find out if your favorite idol is secretly dirty and unkempt. 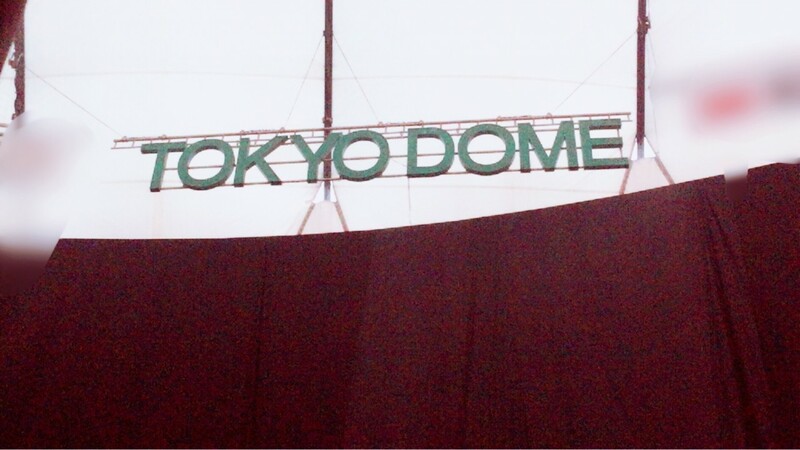 the Tokyo Dome concert without a hitch. but it also looks big standing on stage. I was very very excited. On the second day, Moko-san and I were the only ones with twin-tailss! 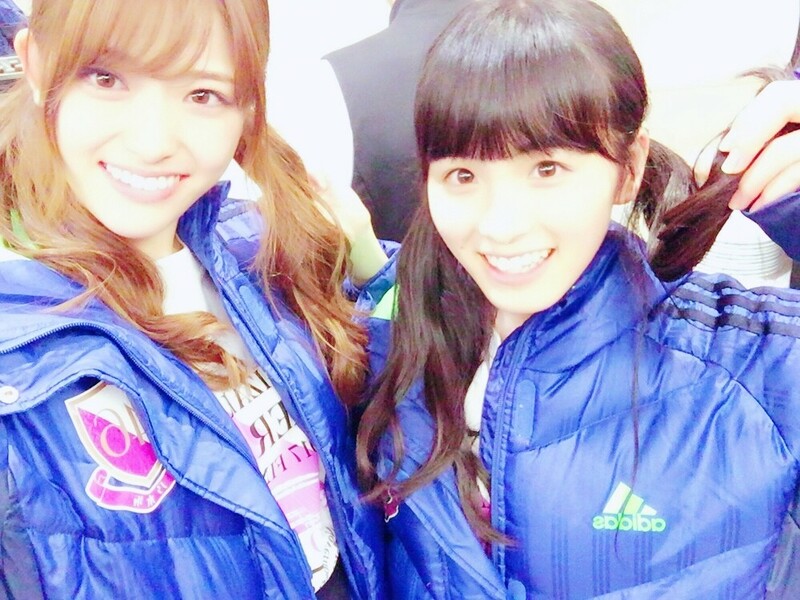 It seems like it was her first time wearing twin-tails at a live?? and were nominated for the Japan Record Awards! I’ll reflect on this and do my bestt! 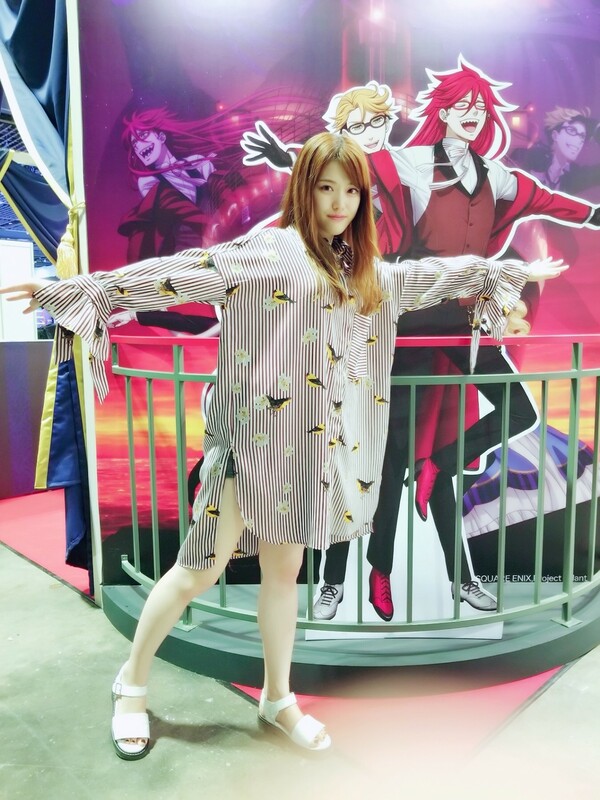 I played the role of Minori-chan. It is for a Clione no Akari event! photobook signing events, etc. So please look forward to it! fun things that happened in Thailand. 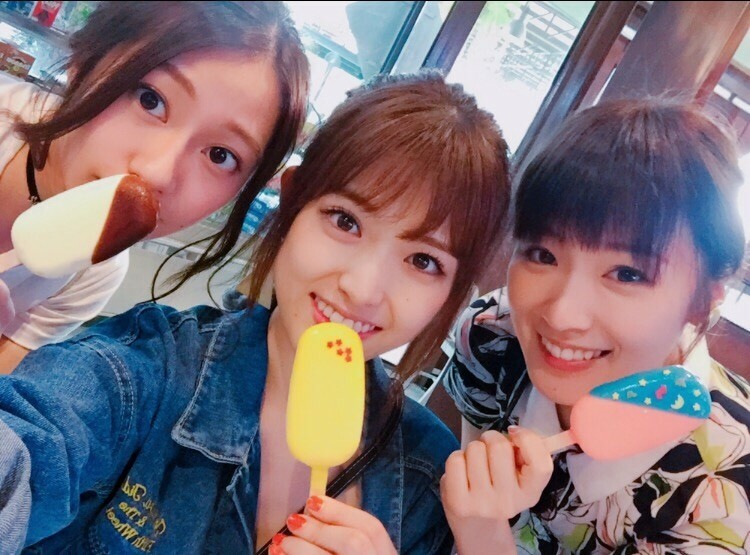 Matsumura Sayuri: Probably not even 1/3 will make sense (o · · o)? that will be released on December 12th, has been decided. 「Igai tte Iuka, Mae kara Kawaii to Omotteta」! but I like it like this. or like a song is about to start. your attention… At least I think so! Or a schoolmate from a different class. The title has been decided. Thank you. 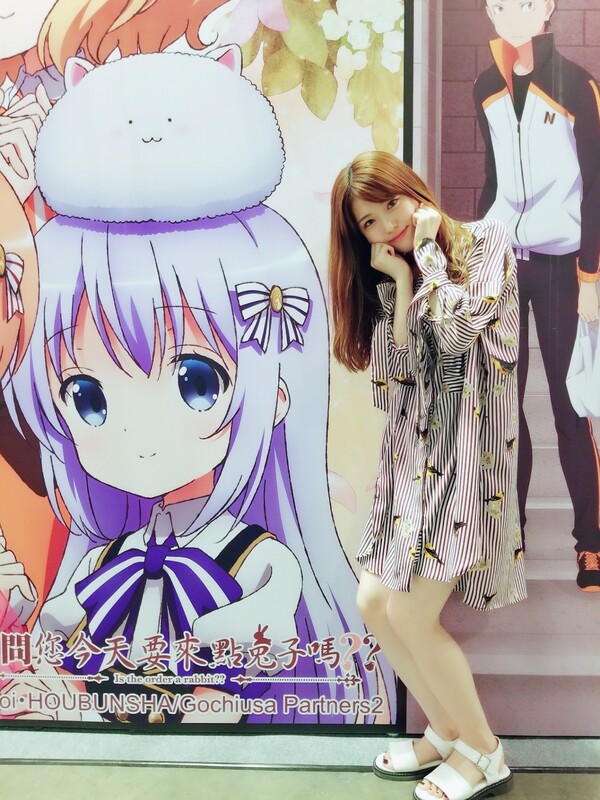 Did you watch Nogizaka Kōjichū? I want to go to Thailand! Up next is the second half,,. It was really really fun,,,. I really want to go to Thailand again. and see the three of us truly enjoy Thailand. There was really cute ice cream~! I think Kazu’s was milk? I gave it a big hug. A picture I just kinda like. I can hear us having a conversation. It’s amazing. To stand there, just us. Back then, it was like we were just guests being invited in. but now, I wonder how it’ll be? 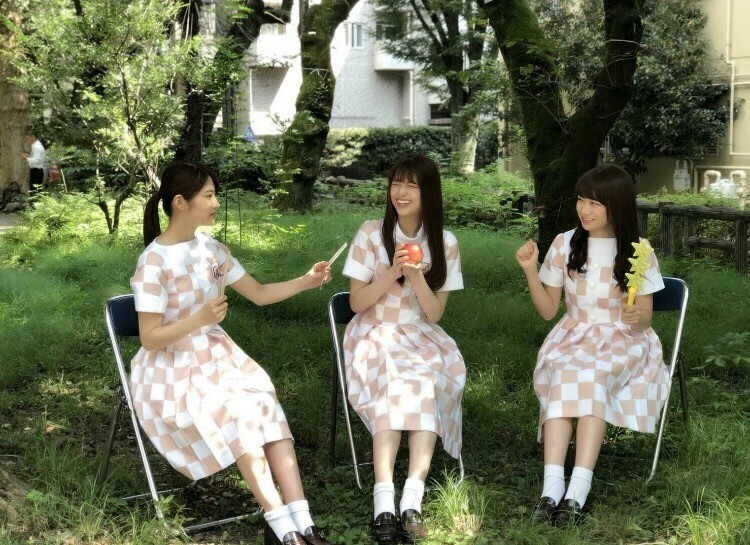 Matsumura Sayuri: What is my uniformm (o · · o)? 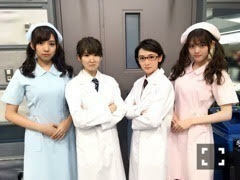 Maichun and I wore different colored nurse uniforms! Striking a pose as Team Medical. because I had wanted to become a nurse, too. It was fun to talk to people while working the cash register! and I did a dialogue interview as an Army Corps Leader. We each talked passionately about our Army Corps!! I’ll do my best as the Army Corp Leaderr. This is classified information, uncensored. This is the reason why Japan does not need nukes. Witness the greatest national sport, SUMOU. Original video, version orange (no English subs). Original video, version white (no English subs).